The Banner, the Newsletter of St. Alban’s Church is an important part of how we keep folks informed about what is going on at our church. Along with this blog, The Banner with its monthly calendar and Rota of ministry assignments is our communication link with one another. So, beginning in January, The Banner will begin a new digital distribution. Don’t worry – we will still mail a paper copy to those who wish to receive one. We think most people will enjoy receiving The Banner, Calendar and Rota via e-mail. All can all be accessed anytime here on the blog too! Photos and graphics can be in color with no additional cost or effort. Please help us by letting us know if you want to receive a paper copy and we will be glad to keep it coming! 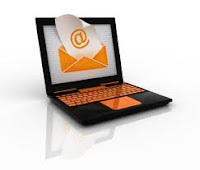 (Those without email will get a hard copy automatically) Please help increase our email list by updating your email and adding family members and friends. With email, it costs us nothing to send it. 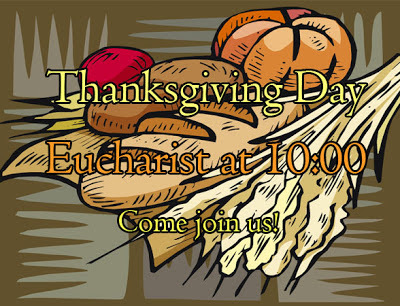 We will also email to every church in the diocese. Let us know what you think. 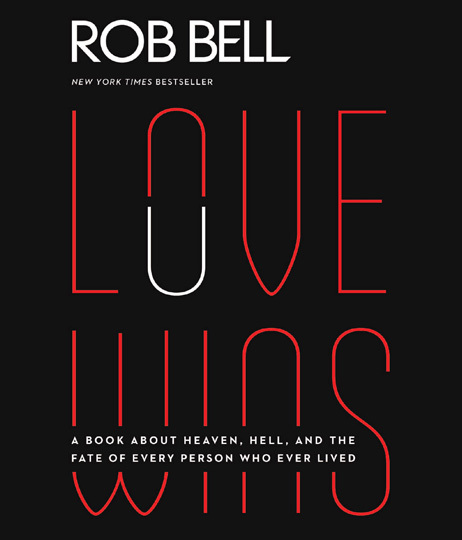 The Sunday Adult Education Class will be reading Love Wins: A Book About Heaven, Hell, and the Fate of Every Person Who Ever Lived by Rob Bell. The class meets most every Sunday morning at 9:15 a.m. in the Conference Room. 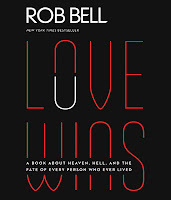 Our Love Wins class begins on December 16. All adults and visitors are welcome! 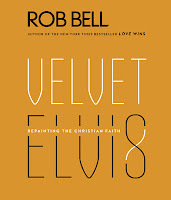 The Wednesday Night Men’s Study Group is reading Velvet Elvis: Repainting the Christian Faith, also by Rob Bell. 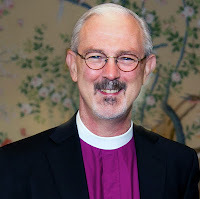 The Men’s Study Group meets on Wednesday night following the 5:30 p.m. Holy Eucharist and Unction at 6:15 p.m. in the Conference Room (and occasionally in McLean Hall) . 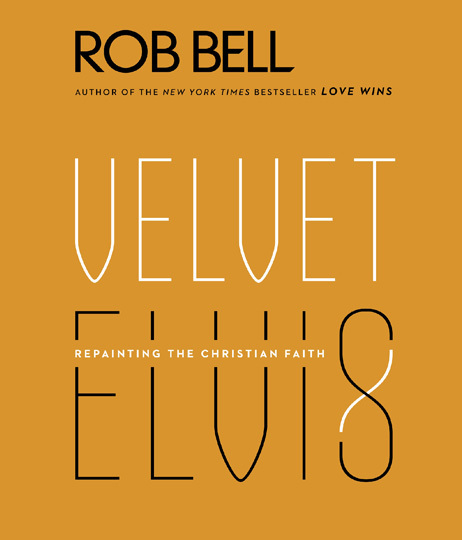 The Velvet Elvis study began on November 28. 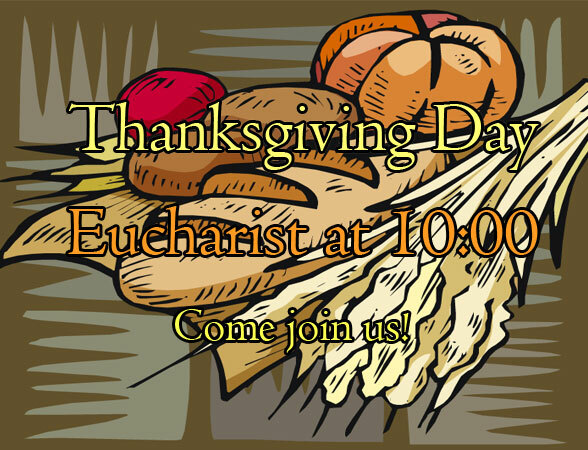 All the men of St. Alban’s and guests are welcome! Will Phelps is about to graduate from U.L.M., and it's time to celebrate! U.L.M. 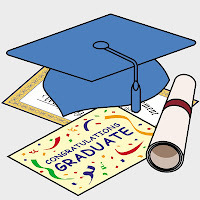 's Commencement is Saturday, December 8, 2012 at 10:00 a.m., in the Fant-Ewing Coliseum. 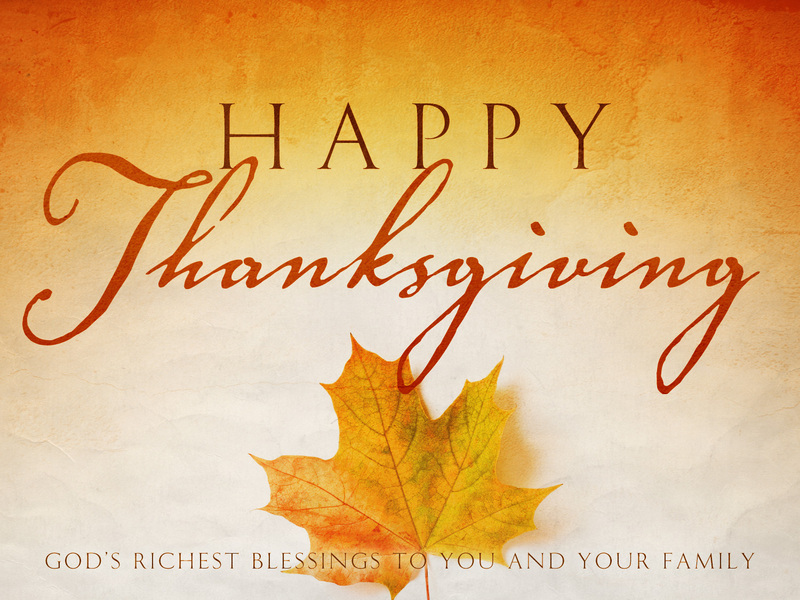 Many will be gathering with family and friends this week for fellowship and feasting. The Owensby table, like many others, will be laden with traditional dishes, some of which have been shared by generations of our family. Seeing and tasting that familiar fare reminds us of times we have spent together, reinforces our identity as a family, and reassures us that we have a special place at this table. Despite the comfort of familiarity, more and more people are trying new recipes during the holidays. These new recipes do not always work out. Sometimes they clash with the rest of the dishes assembled for the feast or they just taste awful. If the host or hostess makes the mistake of replacing a beloved favorite with the new eats, diners can be put off by their frustrated expectations and the shock of the new. 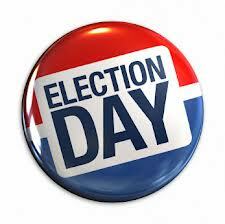 Today is Tuesday, November 6, 2012 - Election Day. These prayers are from The Book of Common Prayer, Number 24. For an Election. This prayer is the last portion of Number 22. For Sound Government. responsibilities to their fellow citizens, that they may elect trustworthy leaders and make wise decisions for the well‑being of our society; that we may serve you faithfully in our generation and honor your holy Name. Please pray for our country and local community and go vote! At some time today, November 5, 2012, St. Alban's Weblog was visited for the 10,000th time! Above is a screen clip of the total at the time of this post (10,005). You can check the number of page views at the bottom of the page. 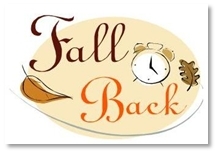 Thanks for reading and checking in here! 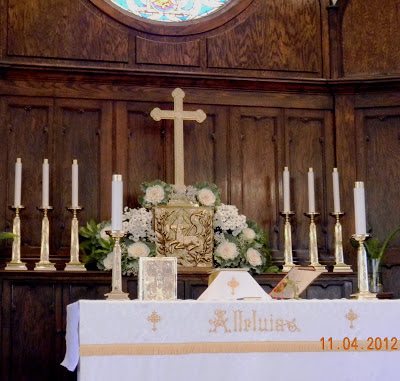 Mary Sue is now the head of the Flower Guild at St. Alban's. She recently took the reigns from Dottie, who served as the leader of the group for many years! Mary Sue and Dottie are both thrilled! Mary Sue brings great creativity to the job. Check out the photo above of the flowers from last week's Baptism. The flowers really got many compliments. Believe it or not, the display was made with ornamental cabbage! Tell Dottie thanks for all her years of work and let Mary Sue know that you are glad she is on the job. Zoe Elizabeth is our newest member! 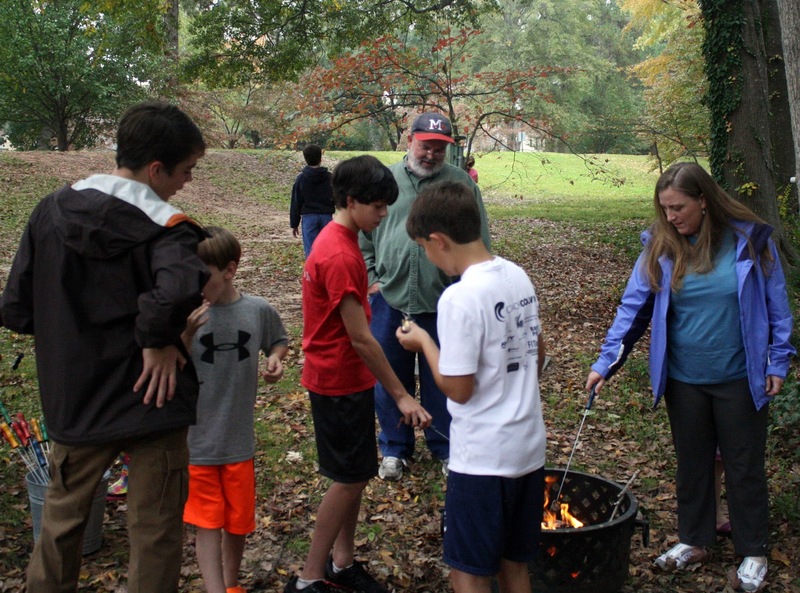 Today, St. Alban's celebrated Holy Baptism, All Saints' Day and had a wonderful reception following with family and friends. Have you ever seen anything so beautiful? Let us welcome the newly baptized. 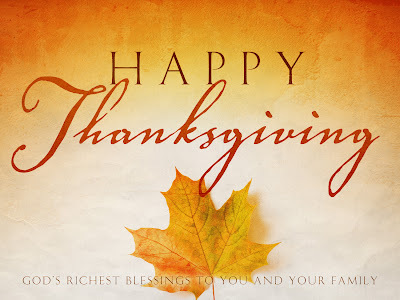 We receive you into the household of God. 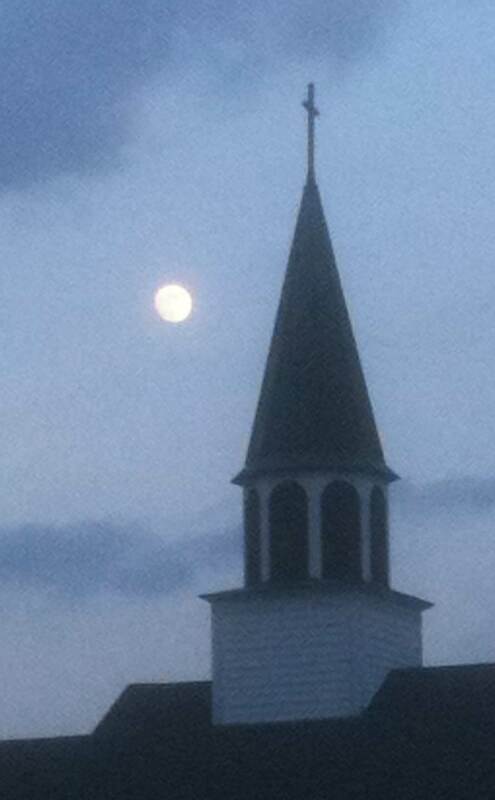 Confess the faith of Christ crucified, proclaim his resurrection, and share with us in his eternal priesthood. 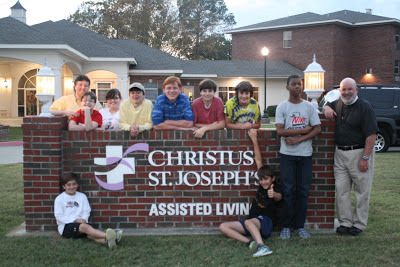 Halloween 2012's Church Porch Treat Night was a frightful success! Porch sitters, Marjorie, Jane, Mary, Charles, Matt, Mtr. Dawnell, Fr. 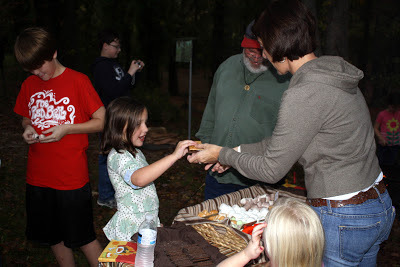 Whit, Larry, Catherine and Elizabeth passed out candy and hot chocolate to our many visitors.We ate some candy, sipped some cocoa and ate a few slices of pizza too! 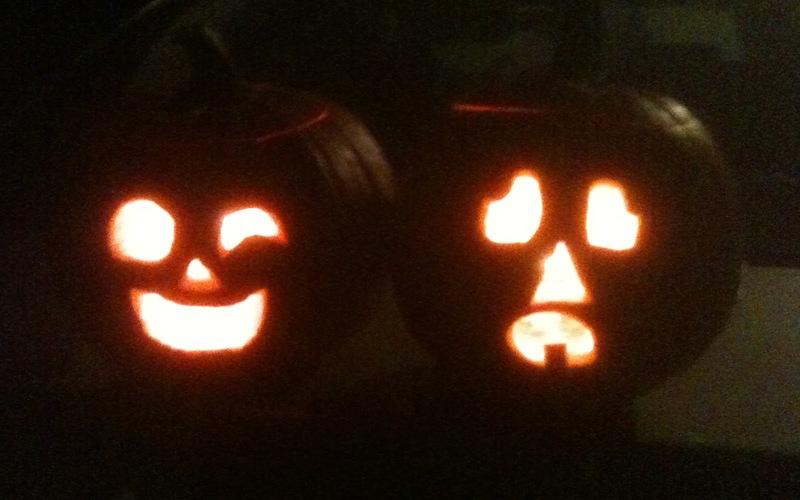 Trick or Treaters included Tracy, Thomas, Cameron, Emma, Caroline, Lynnon, William and an unidentifiable hoard of others. Lee, Ryan and lots neighbors stopped by to visit and chat. 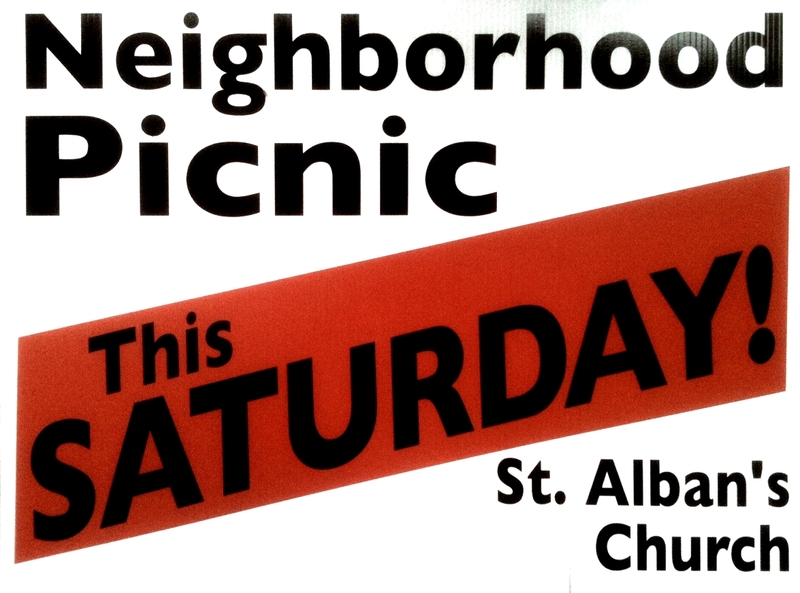 Some said they had received our invitation and would see us at the Neighborhood Picnic! Next year, we plan to add a cook out... Make your plans now to join us!